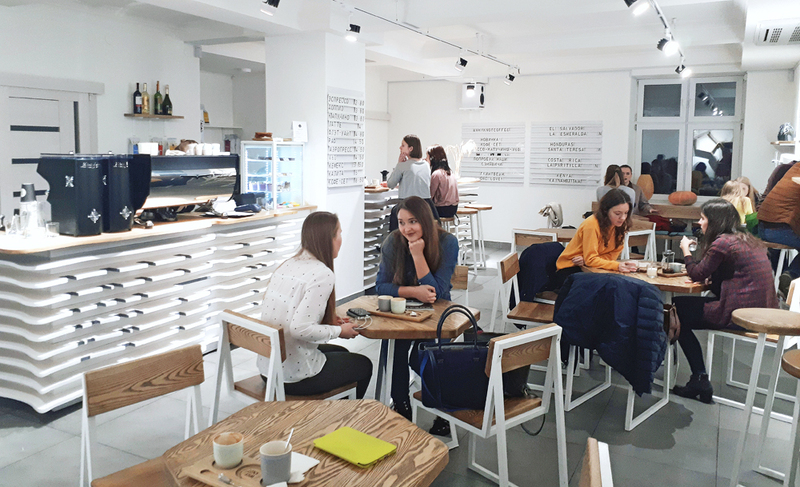 Every month new coffee places pop up in Minsk, making it hard to keep up with the best and most trendy. 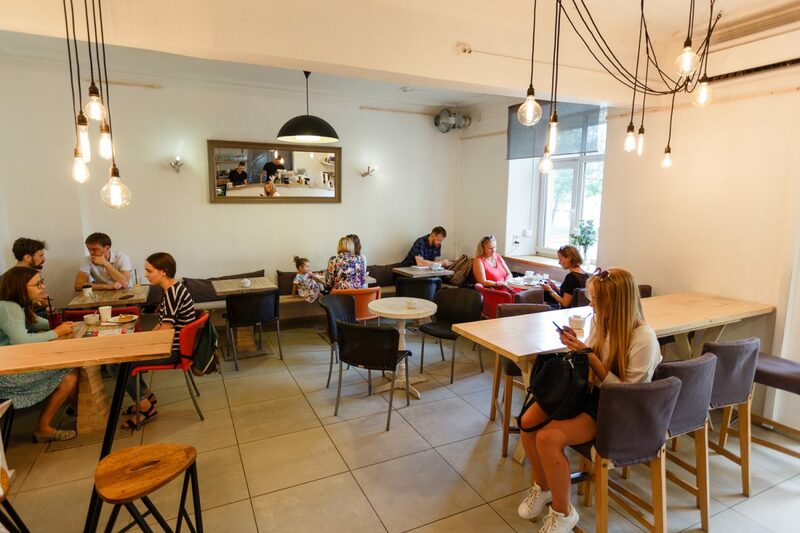 Nevertheless we have put together a list of some of the most unique places in Minsk to grab a coffee. From specialty coffees to a plain cuppa joe, this list of shops offers atmosphere, fraternising with locals, and extraordinary coffee. So enjoy the best coffee in Minsk! One of the most famous coffee shops in Minsk! Despite a very small room, this friendly place is almost always full of very nice people working on their laptops or chilling out. People like this place not only for its kind and calm atmosphere, but also because they offer one of the best coffees in the town! We are big fans of their cappuccino. The place for early birds to get some coffee to go! They make one of the best coffee in Minsk, mostly because of its personalised service. Choose your favourite type of coffee – from pure Arabica to different mixes, or describe your perfect coffee to the bartender and you will get the coffee you wish for. This is another small but totally worth visiting coffee shop on Karl Marx Street. Drink a good cup of coffee and enjoy the handmade furnishings and warm atmosphere. Locals love this place, so it can be quite difficult to find a free table. Another nice place with great coffee in Minsk. You will find here not only classic, but also interesting and special variations of coffee drinks made by one of the best barista in Belarus! Enjoy your coffee in a stylish loft interior while observing the city life out of the window. Place for people who really love coffee and know everything about this drink! Here you can try coffee from Salvador, Honduras, Costa Rica and Ethiopia roasting right in the coffee shop or even buy beans to bring home. In this place you can also get delicious homemade sandwiches and different kinds of desserts.